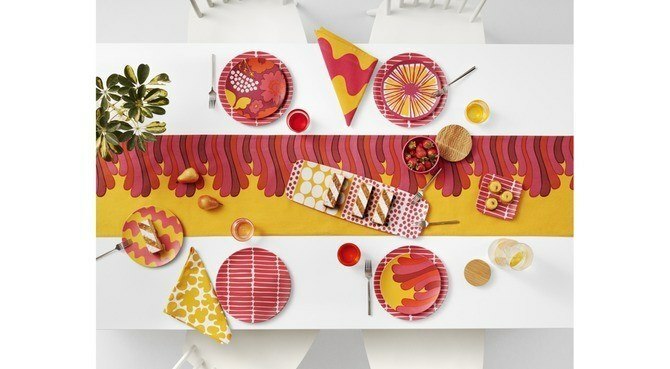 Target announced their new designer partnership, and it is Marimekko from Finland. 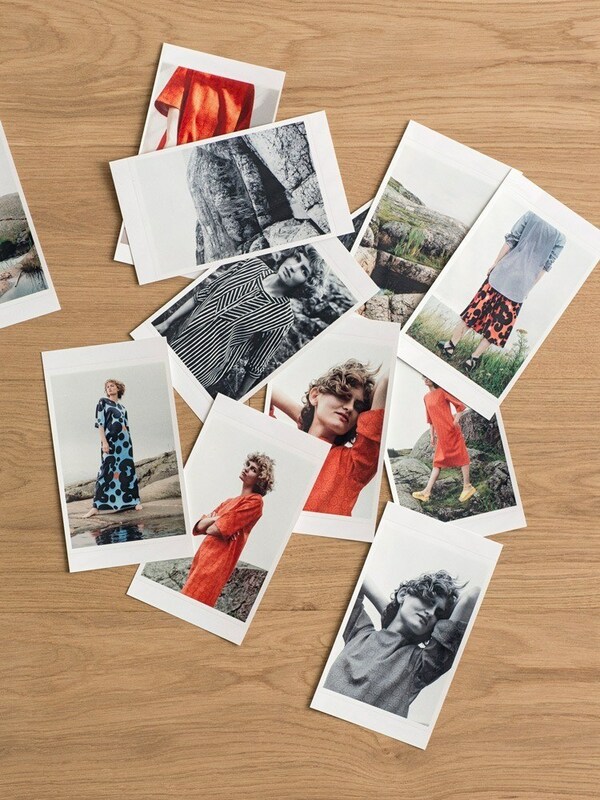 I have mixed feelings about this… On one hand I could not be more excited, and I want every single piece of the collection with the Kaivo-print, and I am excited that more people will be exposed to Marimekko, but on one hand I know Target’s bad quality and I hate to see yet another great designer product turned into a poor-quality product that doesn’t even compare to the original. 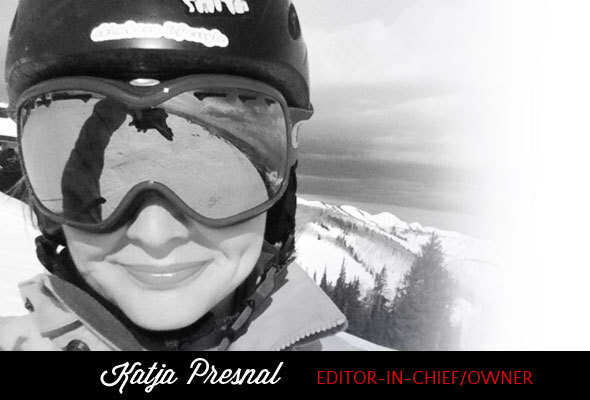 said Julie Guggemos, senior vice president, product design and development, Target. 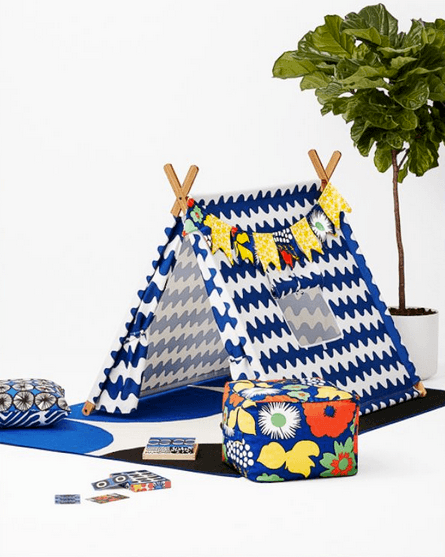 According to Target, their design team spent time in Helsinki, where Marimekko is rooted, and was struck by one observation in particular. 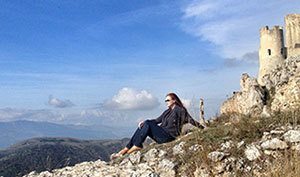 Finland has four distinct seasons, and once the cold and dark of winter fade away, the Finns couldn’t be happier to get outside with friends and family to enjoy some much-deserved sunshine. 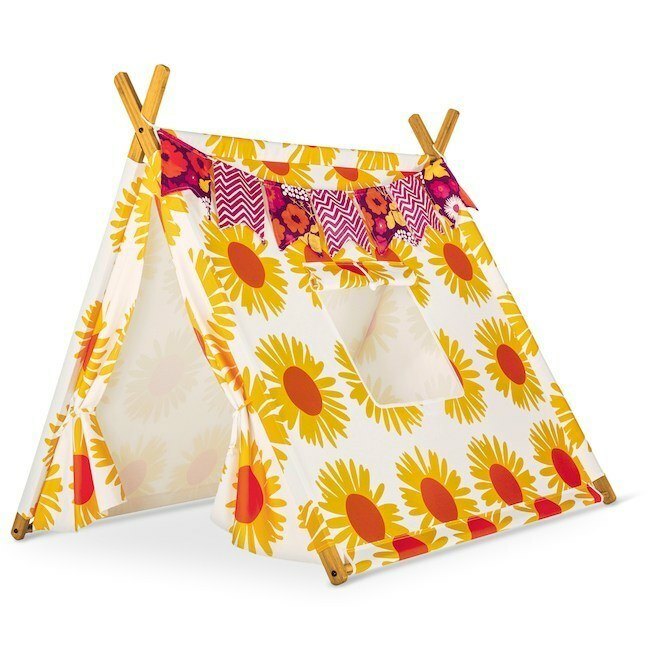 The nightless summer nights and long days of summer gave birth to the idea behind the Marimekko for Target collaboration: Two iconic brands joining forces to create the feeling of an eternal summer and carefree outdoor living by offering items that bring people together and encourage them to play! said Tiina Alahuhta-Kasko, president, Marimekko. 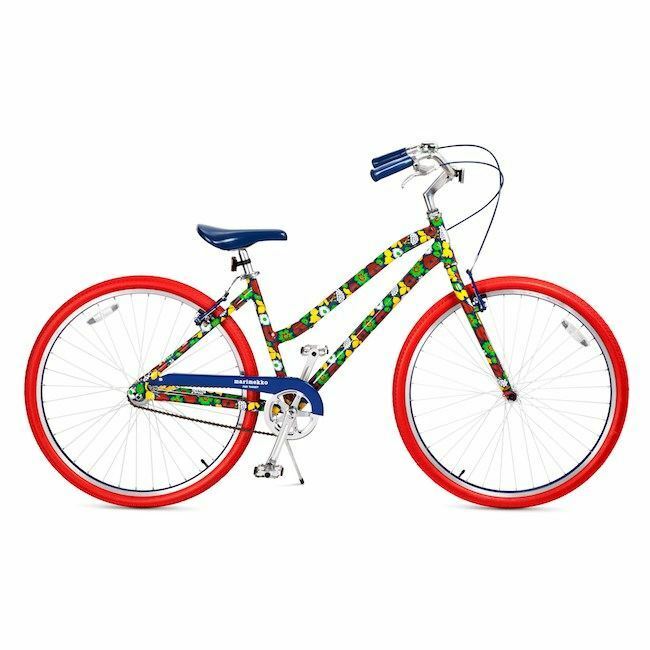 Marimekko for Target features more than 200 playful, print-centric pieces that span outdoor décor, furniture and entertaining essentials, as well as beach and swimwear for women and girls. 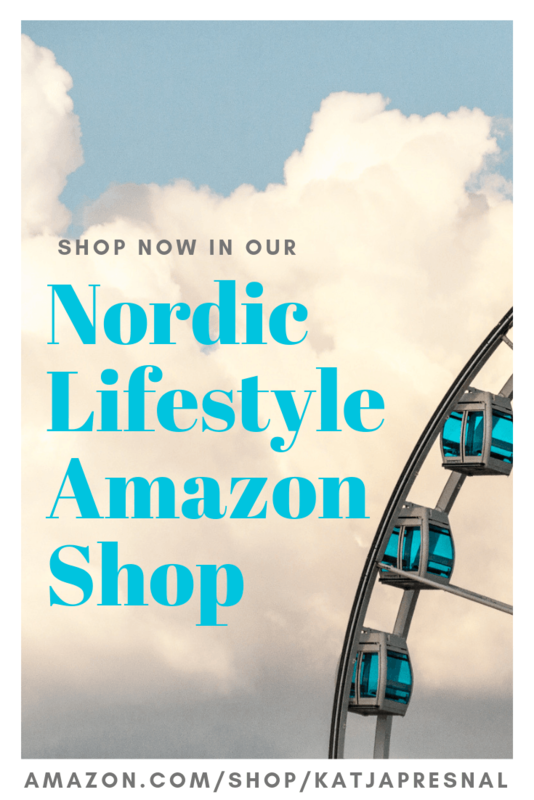 Standout items include the paddle board, inflatables, hammocks and swimsuits. 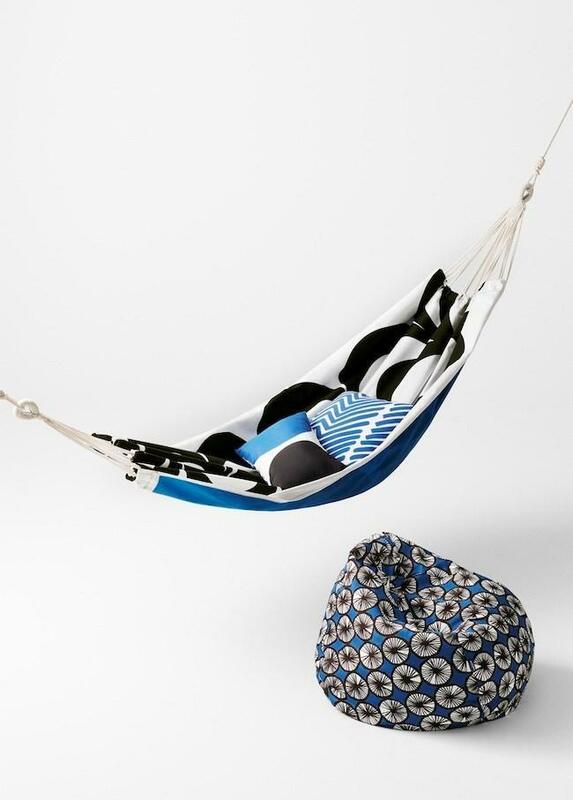 The collection also features a number of firsts for Marimekko, including the bocce ball sets and parachutes. 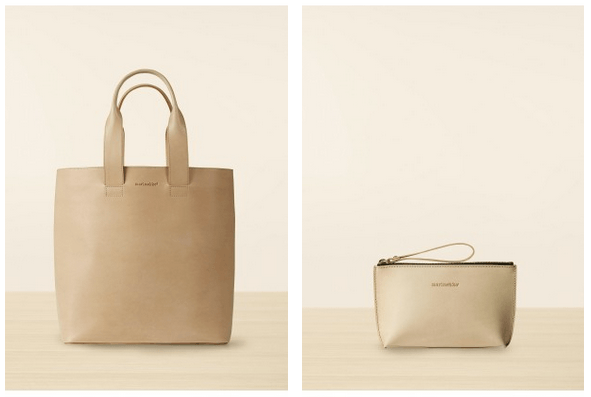 The collection will be available in stores and online on April 17th! 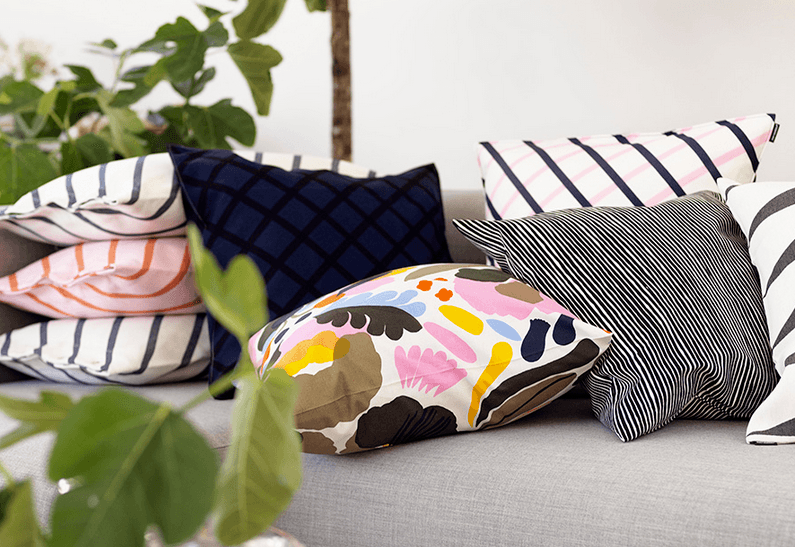 Don’t wait for Marimekko goodness, but head to marimekko.com to shop for original designs with original high quality (and original high prices…). Here are some new arrivals for spring 2016. 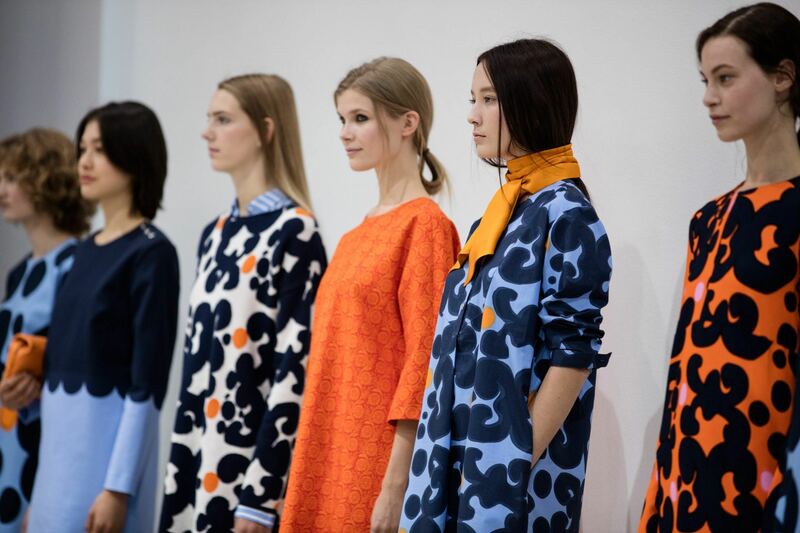 Read more about Marimekko’s spring 2016 collection here.